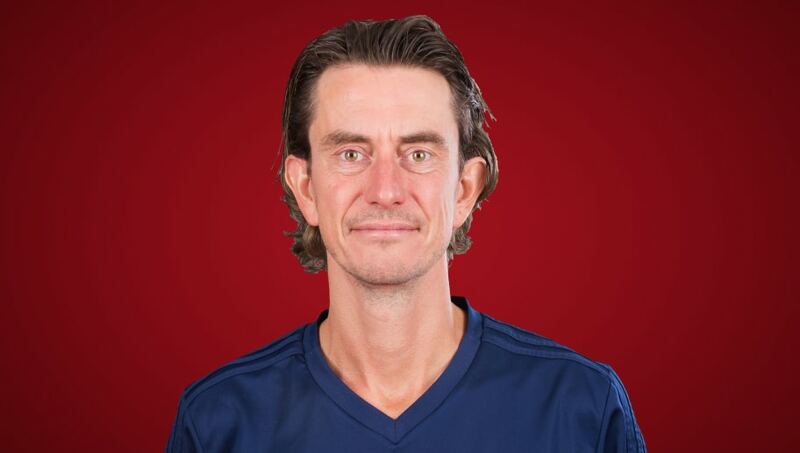 Brentford have announced the appointment of Thomas Frank to head coach following Dean Smith's move to Aston Villa last week. The 45-year-old had been working as an assistant under Smith, but the club has decided to promote him to head coach in the wake of the latter's departure. "Thomas Frank has been appointed as the new Brentford FC Head Coach," the Bees announced via their official website." Thomas, who turned 45 last week, has been part of the coaching team at the Club for just short of two years. "He has been promoted from his position as Assistant Head Coach following the departure of Dean Smith to Aston Villa and his first game in charge will come on Saturday, 20 October, when The Bees entertain Bristol City at Griffin Park." "Thomas knows the Club’s strategy inside out and he is both respected and supported by players and staff at the Training Ground," Brentford's co-director of football Rasmus Ankerson added. "He has played a major role in the development of our style of play over the past couple of years and we believe he is ready for the job as Head Coach." Frank takes over Brentford with the club in seventh place on the Championship table with 12 points in hand.